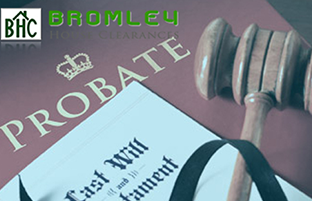 Bromley house clearance is a dynamic business that provides a house clearance and probate valuations service to clients throughout the local area. 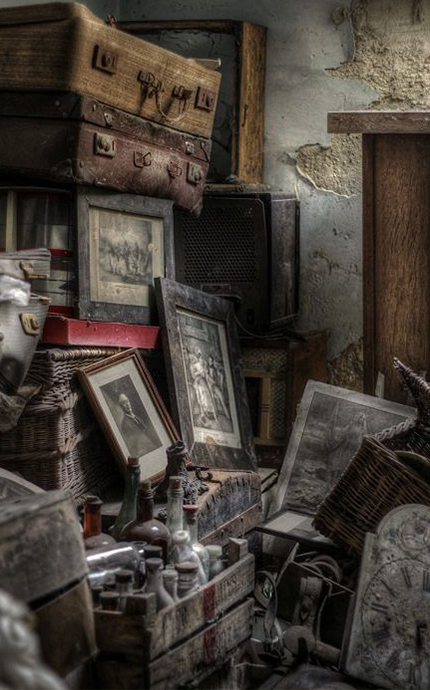 Established in 2001 the company has many years in the house clearance sector. The company clears houses, flats, garages and commercial buildings, and storage units, they can also remove stair lifts. They also clear all furniture, cookers carpets. Recycling is important to Bromley House Clearance and they donate items of clothing, furniture, toys etc to charities of your choice if requested. They are professional at all times and aim to be flexible. This manner helps with difficult situations. 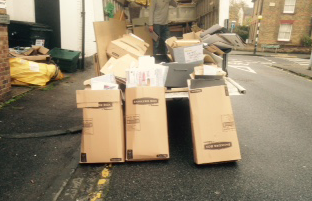 Items can be boxed and delivered on request. 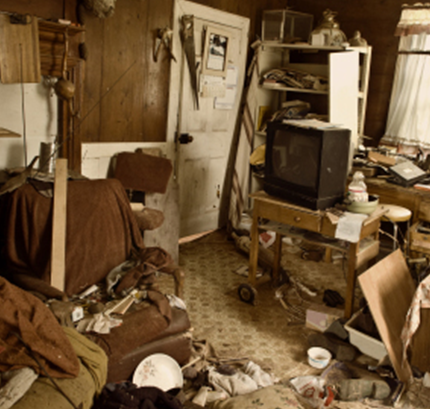 We have an experienced team of house clearance experts who work quickly and carefully. 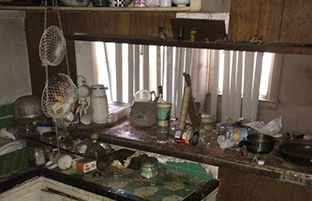 We will get rid of all you items for you. 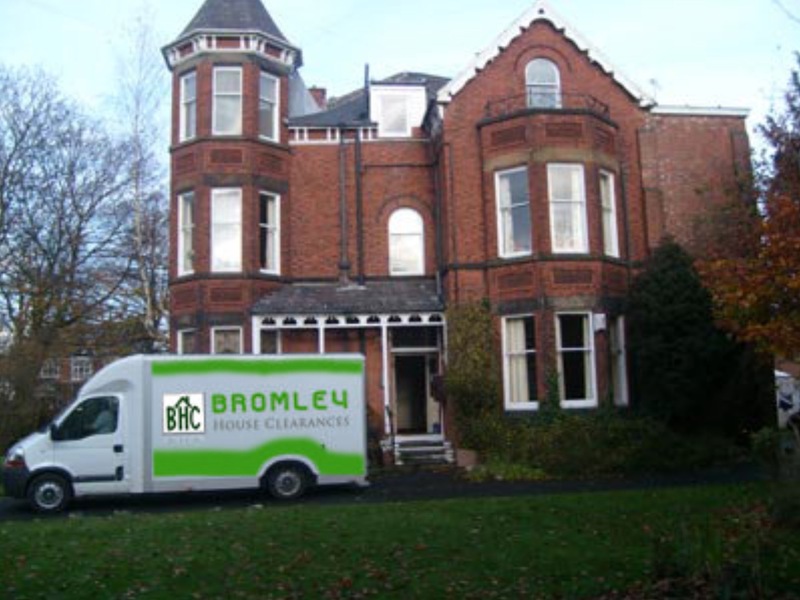 Bromley House Clearance have a wide range of experience in carrying out commercial clearances in buildings such as offices, factories, shops, schools, hospitals and government buildings.